Samsung is the best sealing smartphones in India, recently they have announced the great discounts on their flagship mobiles for festival season 2017. On the occasion of this festival season many to attract customers the Samsung has cut down the prices of its flagship mobiles as well as budget phones. Now customers can rush to the nearest Samsung retail showrooms and get the discounted prices of their favorite Smartphones for this festival season. The discount seal will go on till the end of this festival season. 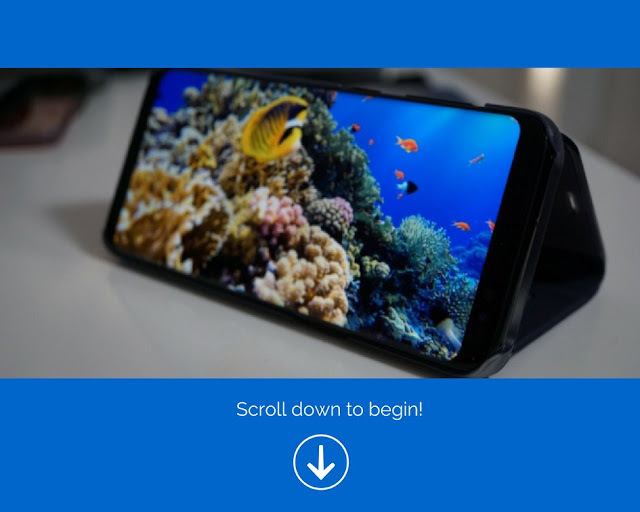 So customers can utilize this offer before the offer end, we here have specified the cut down prices of the Samsung Galaxy Smartphones and all its accessories. Which got price cut for this Samsung Festival Offer 2017. The sale will not only limit for Samsung Galaxy Smartphones but also on Samsung accessories like wearables and wireless audio products. 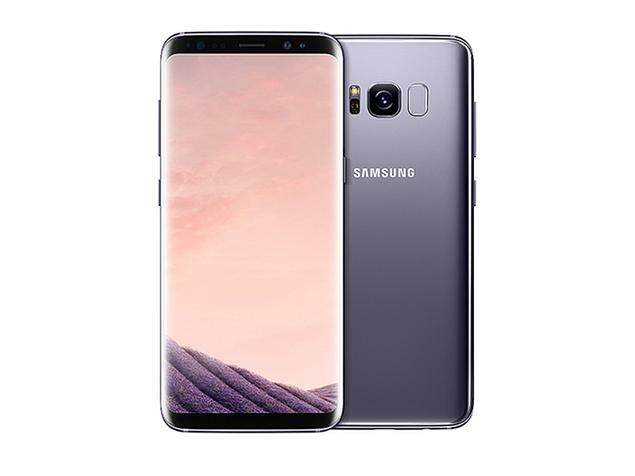 Featuring with the Samsung Galaxy flagship smartphones, Samsung Galaxy S8+ will go on sale for Rs. 48,750/- (online price) which was cut down from Rs. 60,900/-. Moving to its sibling Samsung Galaxy S8 will sale for Rs. 34,699/- this offer will continue for this Great Samsung diwali offer 2017. The flagship phones has got a great discounts for the festive season to attract customers towards Samsung smartphones. Also, Samsung offered additional Rs. 4000/- for HDFC Bank credit card holders on purchase on their handsets for this festival season. The sibling flagship smartphones are great discounted for this festival, which got announced last week officially by Samsung Company. Also Check: Latest Samsung Smartphones in India. Shifting to Samsung Mid-range smartphones which are more likely to common people. Samsung Galaxy On Max will be available for Rs. 15,900/- which got discounted. Carrying to other Samsung Smartphones, we have Samsung Galaxy On Nxt which got discounted Rs. 2000/- and will be available for Rs. 13,900/-. The Mid-range smartphones will have additional 5% discount on purchase of ICICI credit card, apart from discount sale. Also in addition to discount Samsung is offering one time screen replacement for new mobiles with it’s Never Mind offer. Galaxy On7 Pro and Galaxy J3 Pro Smartphones will be available for Rs. 7,590/- & Rs. 7,090/- respectively. And other smartphones Galaxy On7 and Galaxy On5 Pro will get discount and available for Rs. 6,590/- and Rs. 6,490/- after price cut. Moving to Samsung Wearables and other accessories Samsung Gear S2 smartwatch has got price discount and go on sale for Rs. 15,900/- which was usually selling at Rs. 20,900/-. Samsung IconX earbuds are available at Rs. 7990/- for this Samsung Festival Offer 2017. Apart from Smartphones and accessories Samsung is offering on home needs and Qled TV as well. 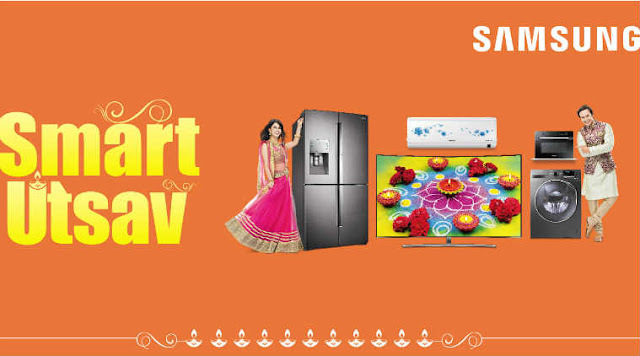 Samsung is the best brand in India which offers quality products for home needs and electronics. 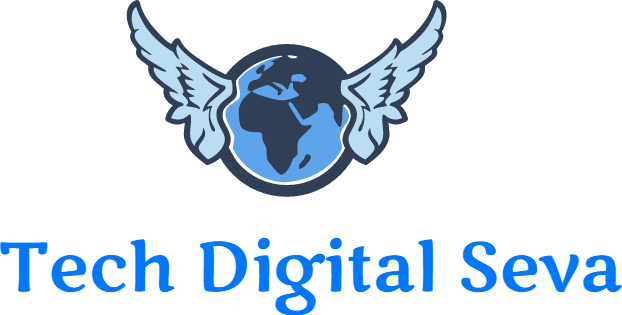 They have dedicated online store to get all Samsung products at one place. Customers can avail the NO Cost EMI financing schemes and free home delivery on all Samsung products. Have the best experience with Samsung diwali offer 2017 with Samsung products in your home.